Sign Up for free to save time shopping Honeydew Farms's wholesale products on LeafLink. "Single family owned since 1992"
Honeydew Farms is Humboldt County’s first conditional use permitted Cannabis Farm. Located in the highly coveted Mattole Valley, our 600-acre Agricultural preserve lies in the foothills of the Lost Coast’s Kings Range. At Honeydew Farms, we pride ourselves on being environmentally conscious stewards of our historic ranch and farm. With abundant surface water from the Mattole River, Honeydew Creek, and Beartrap creek, we pride ourselves in the fact that none of this water is diverted for the cultivation of our fine Cannabis. Chem Cookie is an Indica-dominant hybrid. Double OG Sour Kush is an Indica-dominant hybrid. Fire Urkle is an Indica dominant hybrid. It is a cross between Purple Urkle and Fire Alien Kush. 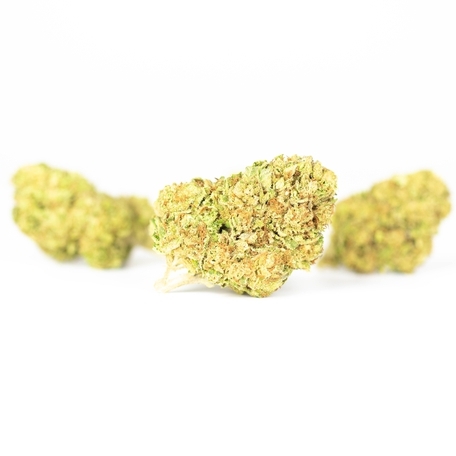 Golden Goat is a sativa. Hades OG is an indica-dominant collaboration between Dark Heart Nursery’s Fire OG and Humboldt Seed Company’s Humboldt OG. This unique strain was plucked by Dark Heart Nursery during a 2017 phenotype hunt. Hades OG was picked for its “mean” look, expressing serrated fan leaves and dark coloration. It also exhibits a delightful Kush aroma with subtle notes of gas on the finish. 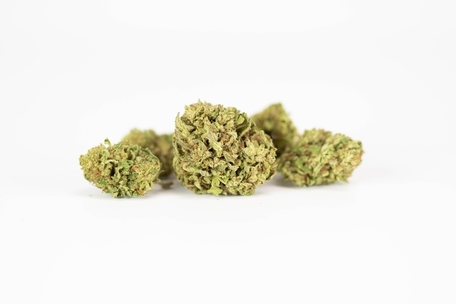 Known to offer pain relief, mood elevation, and physical sedation that gets progressively heavier with continued consumption, enjoy Hades OG near the end of the day to maximize its relaxing effects. Hidden Pastry is a Sativa strain. Mint #4 is an Indica-dominant hybrid. Rebel Cookie is an Indica strain. 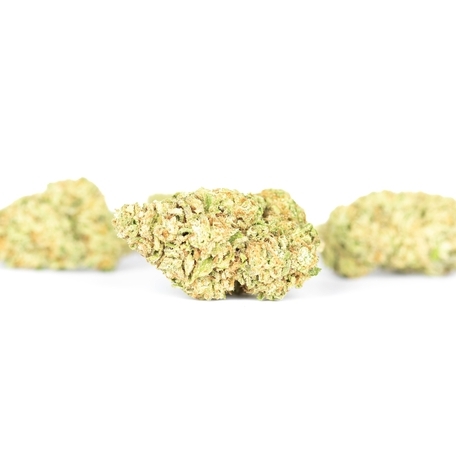 SFV OG is a sativa-dominant hybrid that is great for patients who need strong pain relief but don’t want to be stuck on the couch. 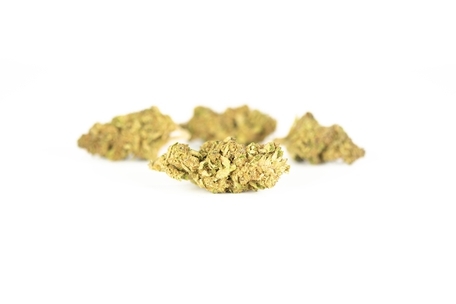 As the name indicates, this OG Kush relative originates from California’s San Fernando Valley. 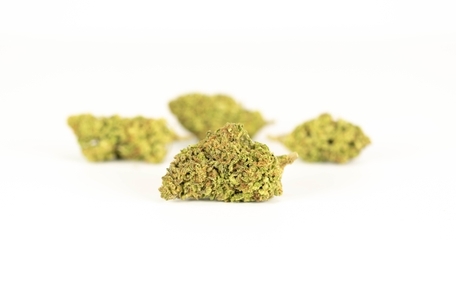 Although their names are barely distinguishable, SFV OG Kush is actually the Afghani-crossed child to SFV OG. Honeydew Farms' Sherbet - Craft grown in the Mattole Valley's unique micro-climat, this is some of the best sun-grown flower in the state, guaranteed. Sour Patch is a Indica - Hybrid. Strawberry Banana is an Indica-dominant hybrid. It is a cross between Bubblegum and Banana Kush. Sugar Cookie is an Indica-dominant hybrid. Sugar Cookie is a 3-way cross between Sensi Star x Blue Hawaiian x and Crystal Gayle. 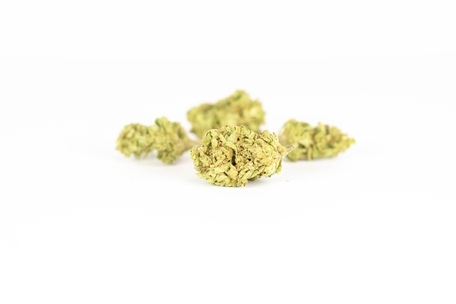 Coming from the Exotikz line of strains, Sundae Driver was popularized by its sister company Jungle Boys, alongside flavors like Strawberry Shortcake and Purple Punch. Living up to its name, Sundae Driver almost tastes exactly like the dessert, almost as if sugary marshmallow dust is dancing across your tongue when you inhale, with fine notes of chocolate syrup. Bred from a combination of Fruity Pebbles and Grape Pie, the Sundae Driver will relax you like an easy Sunday morning, or act as the perfect nightcap before you turn in for the evening. Triangle Purple is an Indica-dominant hybrid. Virgin Purple is an Indica-Hybrid. A cross between OG Kush and Purple Urkle. Voodoo is a sativa strain. Honeydew Farms Purple Punch strain specific pre-rolls. 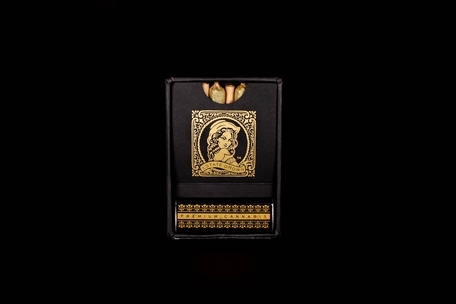 7-pack Box comes with 7 individual pre-rolls weighing in at 0.5 grams each. All flower, No trim, No shake. 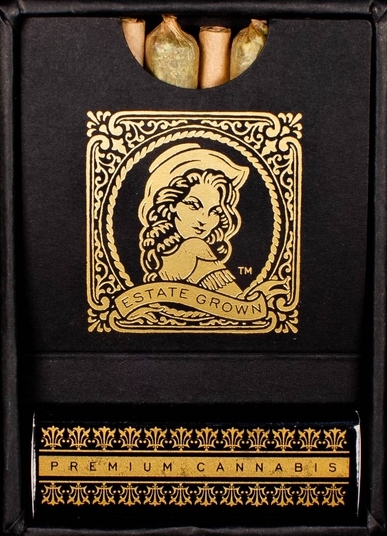 Honeydew Farms Rebel Cookie strain specific pre-rolls. Honeydew Farms Sherbet strain specific pre-rolls. Honeydew Farms Venom OG strain specific pre-rolls. Honeydew Farms Voodoo strain specific pre-rolls.